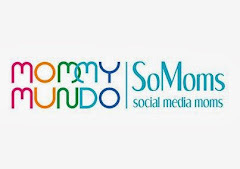 The 1st blog giveaway from Cruisin' Mommyhood is inspired by my previous post. I wrote there that every Thursday this summer, I will share our family road trips to parks, gardens and activity areas within Metro Manila. These trips doesn't require extensive planning and will not cost you half of your savings. Prepare your car, baby's bag, and picnic basket and you & your family are ready to go. Because you will be travelling with your baby or toddler, choosing the right diaper bag is very important. 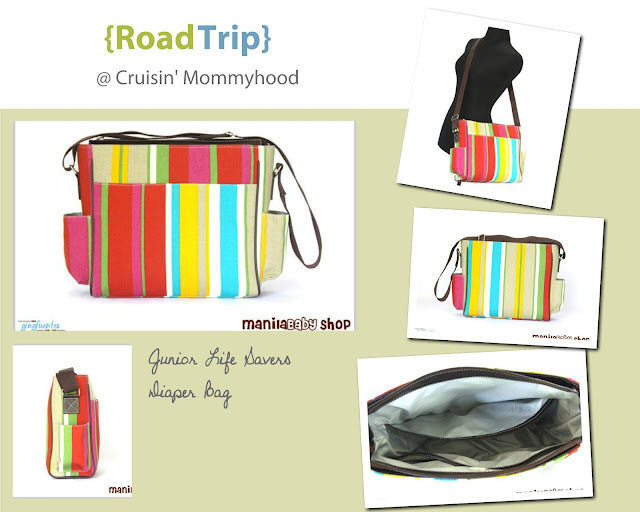 So, I will be giving away this awesome diaper bag that I got from ManilaBaby Shop. Visit my previous post, Summer Hang-outs (no luggages needed). I posted photos of my family's four (4) favorite road trip destinations. At the comment box of that post, write the exact name of at least two (2) places. The locations are given as clues. 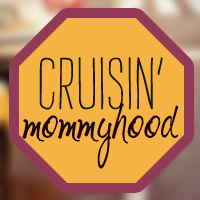 Like Cruisin' Mommyhood's Facebook Fan Page. Follow me on Twitter. Tweet about the giveaway, too! So easy to join, right? I will use Rafflecopter to make this easier for you and me. Good luck!